CalAmp attended this year’s National Independent Automobile Dealers Association (NIADA) show in Orlando, Florida in June. We were pleased and honored to sponsor the First Timer’s Reception at the convention, where we connected with a number of newcomers to the vehicle finance and buy-here-pay-here (BHPH) industries. One of the biggest trends we noted this year is the rising popularity of the lease-here-pay-here (LHPH) market, a relatively new concept that presents both benefits and challenges for dealers. For example, the LHPH model improves cash flow and liquidity compared to BHPH via the deferral of sales tax payments. In BHPH, sales tax is due on the entire sales price, while most states assess sales tax for LHPH on each payment from the customer. LHPH dealers can also realize similar benefits on federal and state income taxes, because LHPH transactions are not, technically speaking, sales. LHPH sales are also a way to capture subprime business that might not be approved by a lender for a BHPH transaction. It is important when setting up an LHPH program to consult with tax professionals, as some of the IRS regulations governing leases are complex. Setting up a program incorrectly can result in additional expense, so it is worth looking for someone who already has expertise with LHPH. Because the LHPH dealer remains the owner of the vehicle, it is important to track the lessee’s insurance coverage and to be able to locate the vehicle if there is a payment problem. As more dealers become interested in LHPH programs, there is likely to be increasing demand for reliable vehicle telematics and GPS tracking systems. Indeed, this is what we saw at NIADA 2018. Attendees expressed strong interest in aligning with GPS providers who offer dependable hardware, easy-to-use software, and an established brand that is respected throughout the industry. LHPH is not going away, and will be an increasingly popular and worthwhile program for independent auto dealers to explore. 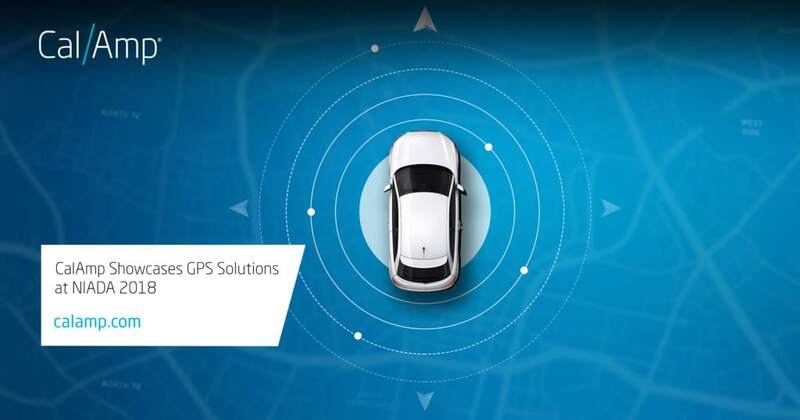 CalAmp has a long track record and deep experience in delivering reliable GPS solutions for newcomers and industry mainstays alike. Our LenderOutlook™ solution for dealers combines industry-leading hardware, easy-to-use software and the expertise of a publically traded, trusted company into a package that can alleviate risk for both BHPH and LHPH programs. To learn more about how CalAmp can help you capture additional revenue with confidence, check out here and come see us at the NABD Fall Show in Las Vegas in October.